A section of track has been constructed to simulate wet conditions . The tests are identifying critical thresholds of contamination and moisture at which track settlement under loading rapidly increases. TTCI research indicates that vertical split rim (VSR) failures initiate from subsurface fatigue cracks that form below the tread. Prevention of VSR failures requires detecting these subsurface defects in the early stages. The critical zone for formation of VSR is outboard of the tapeline. In 2018, TTCI modified the Tycho Automated Cracked Wheel Detector System (ACWDS) with a row of probes outboard of rail centerline on standard gage track. Evaluation of the ACWDS confirmed its ability to detect the subsurface fatigue cracks and VSR in the critical zone. 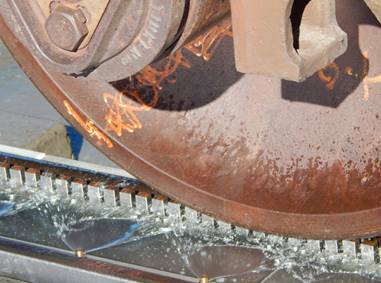 Managing rolling contact fatigue (RCF) on the rail running surface remains a significant challenge for the North American railroads. 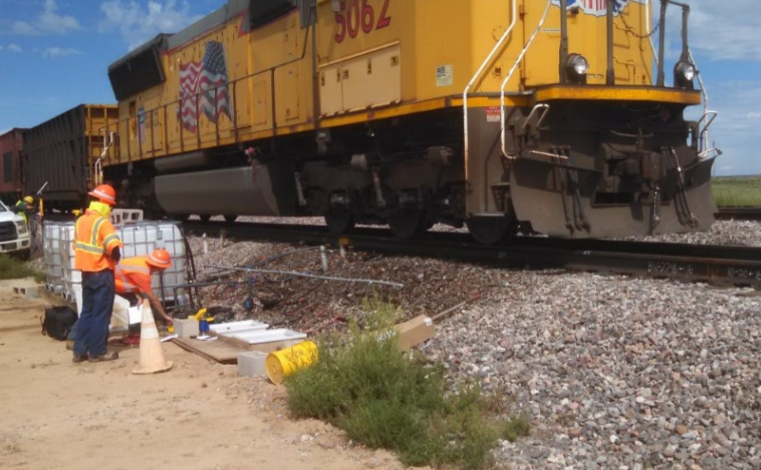 In 2018, TTCI researchers continued working with Athena Industrial Services of Calgary, Canada, to demonstrate Athena’s electro-magnetic field imaging (EMFI) technology to measure the depth of cracks and pits on the railhead. 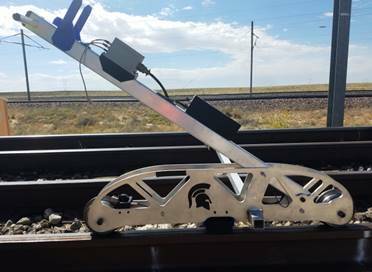 TTCI tested Athena’s new rail-shaped sensor on track with both push cart and on-vehicle trials. Fidelity of the measurement was proven when progressive grinding/measurement cycles showed excellent correlation as material was removed. The TTCI bridge research team completed an investigation into the effects of articulated double-stack traffic on bridges. 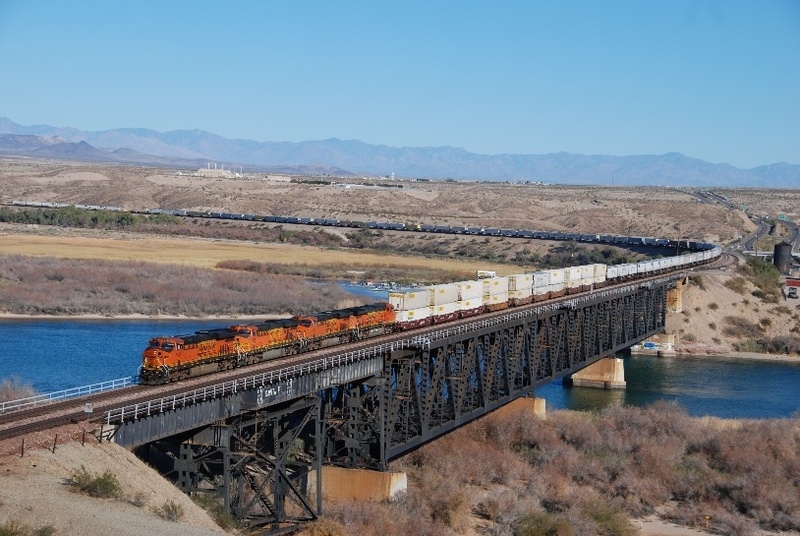 As the amount of intermodal traffic continues to grow, it is appropriate to determine long-term effects and any changes that might be needed to maintain a safe and efficient bridge infrastructure. The nominal axle loads at the intermediate trucks of articulated double-stack cars are about 10 percent heavier than the maximum allowable axle load for four-axle interchange cars. TTCI started with an analytical study, and followed up with revenue service testing. Findings show that most affected bridges and components are short spans and floor system members of longer spans. In general, long-term fatigue from double-stack traffic will be less of an issue than it is for unit trains such as those carrying coal and grain. Existing fatigue life evaluation procedures often are over-simplified and do not account accurately for the uncertainty in applied load and fatigue resistance of steel railway bridges. The AAR’s Strategic Research Initiatives (SRI) bridge research program is developing probabilistic, risk-based methods, and models for assessing steel bridge fitness for service (FFS) and remaining life. The models developed in this project are calibrated, validated, and verified against all available and relevant fatigue test results. For some bridge types, these models provide remaining fatigue life estimates that are double and sometimes even triple those obtained by using existing simplified methods. One potential consequence of using simplified approaches is that bridges that are not in need of renewal might appear as a higher priority than bridges with a shorter remaining life. The FFS methods explored also provide information about the expected life of bridges that can be used to establish improved bridge inspection programs. TTCI used short duration brake pipe pressure fluctuations in the laboratory to test the stability of air brake control valves removed from 47 cars suspected of causing multiple undesired emergency brake applications (UDEs) and compared their performance against 13 new or reconditioned brake control valves. Some of the valves that showed the least stable performance were removed from cars that failed the Single Car Air Brake Test (SCABT). Other sensitive valves removed from cars were found to have a condition that could have affected the brake pipe implying that the combination of a brake pipe issue and a slightly sensitive valve can produce UDEs. These results underscore the importance of the SCABT and thorough brake system inspections. TTCI has been evaluating high-performance wheels at its Pueblo facility. The new test, designated as High Performance Wheel Test 2 (HPW2), consists of 14 state of the art wheel steels. The objective is to quantify properties that contribute to improved wheel life. Laboratory testing has been completed on all test wheels and they have accumulated an average of 24,000 miles in the on-track testing at TTC. Ultrasonic inspection revealed large subsurface cracks in four wheels, which have been removed. After 25,000 miles, test wheels will be eligible for the revenue service testing on a host North American railroad. This is expected to occur later in 2019. 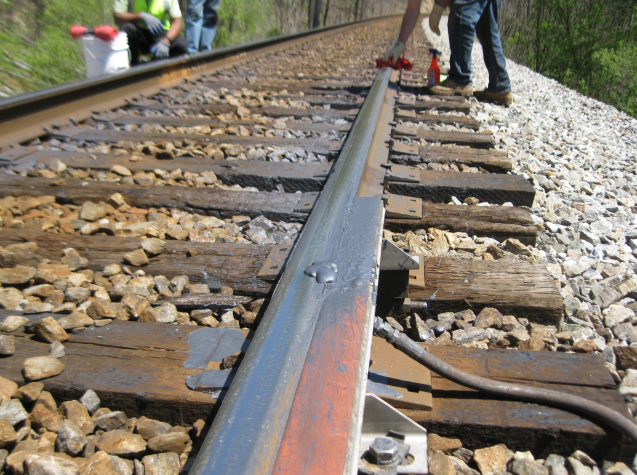 Applicator bar releasing lubricant on rail. Under the AAR’s Strategic Research Initiatives (SRI) research program TTCI recently conducted an evaluation of an automated gage face (GF) lubrication technology at FAST. The goal of the program is to optimize grease usage while still providing the benefits of GF lubrication. From 2016 through 2018, TTCI evaluated rail performance in revenue service. The objective was to document rolling contact fatigue development as influenced by the top of rail lubricants currently used. Currently, a Class I railroad and TTCI are jointly focusing on the evaluation of all-season GF lubricants. These lubricants are meant to be used under hot and cold temperatures without the need of changing product types or performing other maintenance related to seasonal variation. Four No. 24 heavy point frogs installed in revenue service are being used to evaluate the effects of heavy point width designs, frog design elements and weld repair methods (robotic arc weld and laser cladding). Installation and initial measurements were completed and frogs will continue to be monitored throughout 2019. Results will be used to determine wear/deformation rates for each frog design to provide the industry with a possible new frog design choice. This evaluation is jointly funded by the AAR, the FRA, and Transport Canada. Enhancements of phased array detection software have been implemented to increase accuracy when characterizing railhead defect size and orientation. Changes to the developing software have been made to discover a better relationship between GPS coordinates and the beam encoder. This will enhance the accuracy of railhead defect characterization when removing these defects and repairing the railhead. Surface moisture with track settlement correlation was recorded on track at TTC. The “Rainy Section” test area simulates various rainfall events. To date, Phase 1 testing shows that the settlement rate is at least three times greater when wet, and the section has similar dry pre- and post-mud pumping behavior. Increasing displacement during mud pumping caused a decrease in track modulus when wet and mud pumped. Moisture effect data collection and maintenance practices to improve surface damage are the main focuses for 2019 Rainy Section testing. Results will aid the industry in improving safety and maintenance effectiveness and planning. Train consist travelling over the Rainy Section at FAST. At its last meeting, the Railway Technology Working Committee (RTWC) approved administrative changes to the SRI program. Specifically, the program has been restructured around three research thrust areas — Infrastructure Systems, Mechanical Systems, and Operations Systems — which contain the initiatives that guide the research projects. This structure better supports cross-cutting initiatives including rolling contact fatigue mitigation. 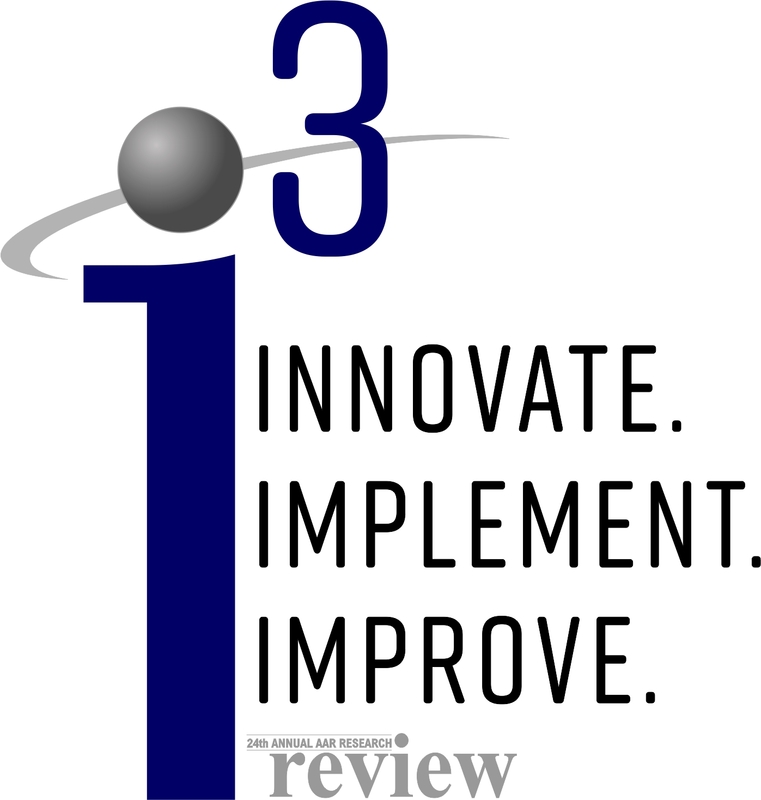 It is our general intention that the new structure will enhance collaborative engagement among our project teams. HALERC has been changed to “Infrastructure Systems Research Committee” (ISRC), Phil Merilli, NS, Chair; Duane Otter, TTCI Committee Manager. M&VTS has changed to “Mechanical Systems Research Committee” (MSRC), Gary Grissum, BNSF, Chair; Scott Cummings, TTCI Committee Manager. 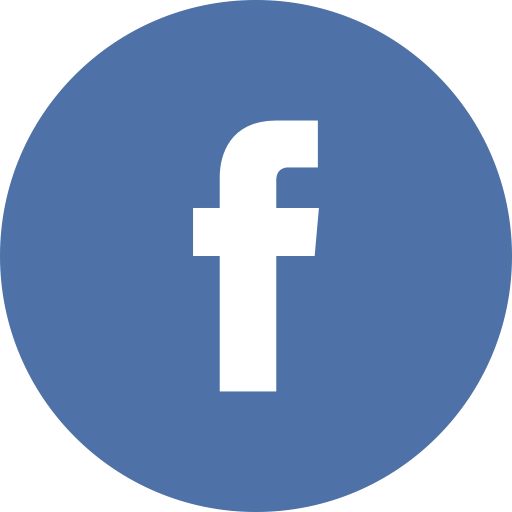 In addition the SRI program has added the Automated Train Operations (ATO) Technical Advisory Group (TAG) that has a new ongoing reporting function to RTWC. In this capacity, the ATO TAG serves as the “Operations Systems Research Committee” (OSRC), with Mike Newcomb, UP, as Chair; and Joe Brosseau, as TTCI Committee Manager. Automation of rail functions will continue to be incremental and progressive, with individual railroads developing and carefully implementing technologies that make sense for their operations and their customers. Interoperability always is a consideration, and a complication, as well. In 2019, we will develop specifications, interfaces, and safety analyses to support the High Automation ATO Concepts.